An upcoming lecture promises to be an “animated” experience. 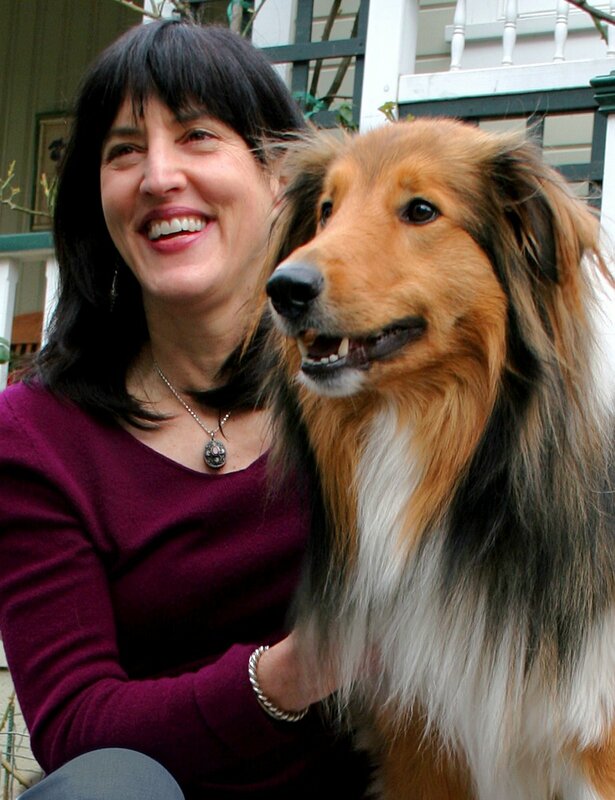 Virginia Morell, an author, science writer and animal-intelligence advocate, will lecture on animal thoughts and emotions at 7 p.m. Tuesday, April 16, in 100 Willamette Hall. A contributing correspondent for Science magazine, Morell has covered evolutionary and conservation biology since 1990. She is also a regular contributor to National Geographic and Conde Nast Traveler and in 2004, her National Geographic article on climate change was a finalist for “Best Environmental Article” from the Society of Environmental Journalists. People magazine chose “Animal Wise” as one of their "Great Reads/New Nonfiction." The lecture will be relevant for multiple disciplines, including courses that address animals, animal intelligence/behavior or the human/animal relation.